Our Icelandic member the Evangelical Lutheran Church of Iceland, in collaboration with local authorities, academic representatives and other influential stakeholders, has recently hosted an inspiring conference titled “Anxiety in the community.” The conference, aimed at exploring the causes, types, and consequences of anxiety and stress, as well as developing recommendations on mental health, featured several speakers that offered a brief presentation, each of which was followed by a discussion. Speakers presented different aspects of anxiety such as the role of good sleep habits in its prevention, loans and financial issues’ contribution to higher anxiety and the need for psychiatric education in schools. Some speakers shared their own personal experience and expressed the importance of compassion and forgiveness in dealing with it. 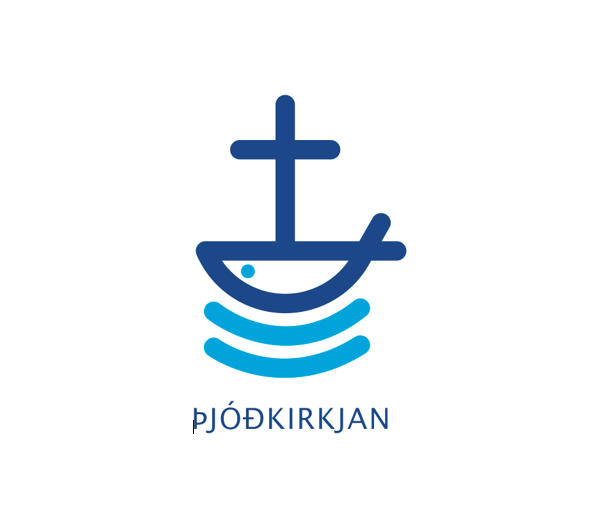 The conference concluded with a public encouragement to have in mind our own and our neighbour’s mental health, and listed a group of organisations and other resources that work with people dealing with anxiety in Iceland, many of which are founded and inspired by the Church and its mission. To find out more on the conference, please visit the Church of Iceland website.